Dr. Emily is an accomplished human and veterinary dentist with a career spanning over 40 years. He received his Doctor of Dental Surgery at Creighton University, Omaha Nebraska and his Certificate of Periodontology from the University of Pennsylvania. Dr. Emily later went on to receive his post-graduate certification in Pediatric Dentistry, Endodontics, Oral Surgery and Restorative/Prosthetic Dentistry from the Dental Division of Denver General Hospital. 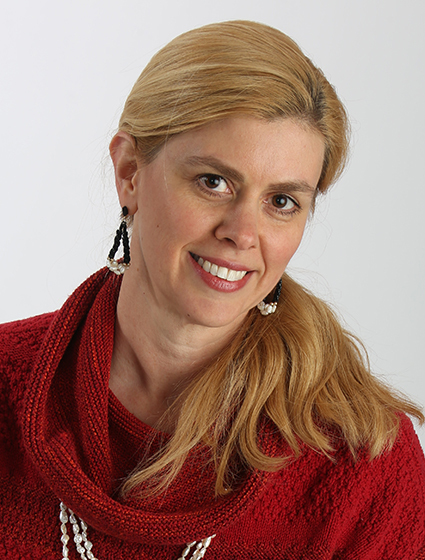 Dr. Emily is an Honorary Diplomate of the American Veterinary Dental College and the Academy of Veterinary Dentistry. He currently holds the position of Faculty Affiliate of Animal Dentistry at Colorado State University, School of Veterinary Medicine, is a past Dental Faculty Affiliate at the University of Missouri at Columbia, and is Director of Exotic Animal Dentistry at the Denver Zoological Gardens. 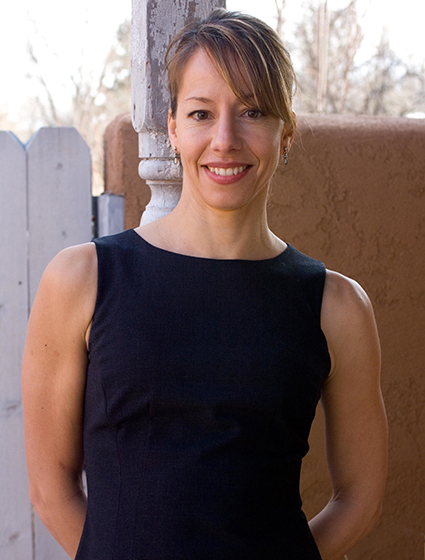 Dr. Emily has also worked extensively on the biomechanics of movement and kinesiology. Dr. Emily is past president of the American Veterinary Dental Society (AVDS). When the AVDS wanted to become a board specialty, Dr. Emily was one of four – himself and three veterinarians – who approached the specialty board to understand the requirements for board recognition. Dr. Emily was one of three – with two veterinarians – who developed and administered the initial Academy of Veterinary Dentistry entrance exams. Later, the three veterinarians and Dr. Emily developed and administered a 3-part exam process for acceptance into the College of Veterinary Dentistry, and this same 3-part format is still used today. Additionally, Dr. Emily designed the logo and the pins for the AVDS, the AVD and AVDC, as well as those for the review and assessment exam, and also hand casts a custom gold medallion for the Research and Education award for the AVDS. Dr. Emily became involved with judging show dogs, and in the capacity as judge, was regularly coming across dogs born with such problems as defective bites and missing teeth. An innovator and inventor, Dr. Emily adapted the tools used in his human dental practice to be usable in the reparation of animal dental problems. Dr. Emily has for years been helping small domestic animals, large exotic animals and equines in the United States and abroad. 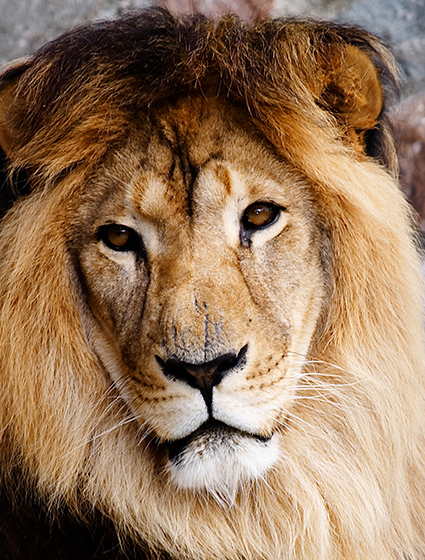 For years he has helped the animals of Siegfried and Roy. The Denver Zoo has also called upon Dr. Emily to perform repairs on the beak on hornbills and toucans, as well as caring for kangaroos, wild dogs, polar bears, grizzlies and orangutans, to name but a few of the many species on which Dr. Emily works. In the early days, many zoos did not have the proper facilities for working on exotic animals, so improvisation was key. For example, at the Denver Zoo, Dr. Emily improvised, using the hydraulic lift of a pickup truck to perform a surgical root canal on a polar bear. Dr. Emily has also worked on animals in the wild, such as a black-footed ferret, for which Dr. Emily fashioned a gold tooth. Through Dr. Emily’s efforts, in the mid 1980s, Colorado State University was the first school to offer a course in Veterinary Dentistry to students and practitioners. Dr. Emily presented this first course offering, and has now returned to CSU in this role. 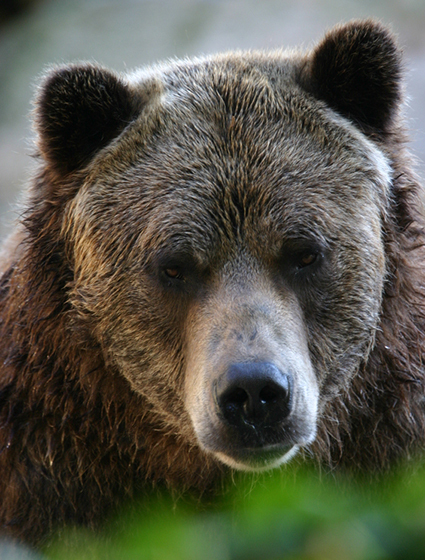 Although semi-retired, Dr. Emily continues to work with the Denver Zoo, Siegfried and Roy, Deer Creek Animal Hospital and often on any interesting case that is put in front of this ever- curious innovator and lover of animals. When not working in the mouths of people and animals, Dr. Emily serves as the Dental Consultant and Conformation Judge for the American Kennel Club. Dr. Emily has written and presented extensively including author and co-authorship of three veterinary dental textbooks and multiple dental publications and manuscripts. He has lectured extensively on all phases of animal dentistry for over 20 years to veterinary groups and dog clubs throughout the USA, Europe, Australia, New Zealand, China, Brasil and Japan . In addition, he has conducted extensive research and development of veterinary dental medicaments and oral health aids. During 2005-2009, Dr. Emily’s private foundation, the Peter Emily Veterinary Dental Institute (PEVDI), distributed annual working grants for outstanding contributions by an organization and/or individual providing for the dental needs of Disadvantaged Small Animals, Disadvantaged Zoo and Wild Animals, and Equines. The American Veterinary Dental College named one of its annual awards to Outstanding Contributors to Veterinary Dentistry after Dr. Emily, called the “The Peter Emily Award”. Dr. Holmstrom was certified by the American Veterinary Dental College (AVDC) in 1989. Dr. Holmstrom earned his DVM degree from the University of Missouri in 1972. He is the past president of the AVDC, Academy of Veterinary Dentistry, American Veterinary Dental Society, and two-times president for the Peninsula Veterinary Medical Association. Dr. Holmstrom has consulted for the National Aeronautics and Space Administration Ames Research Center, University of California at Berkeley’s Office of Lab Animal Care and numerous pharmaceutical and dental companies. 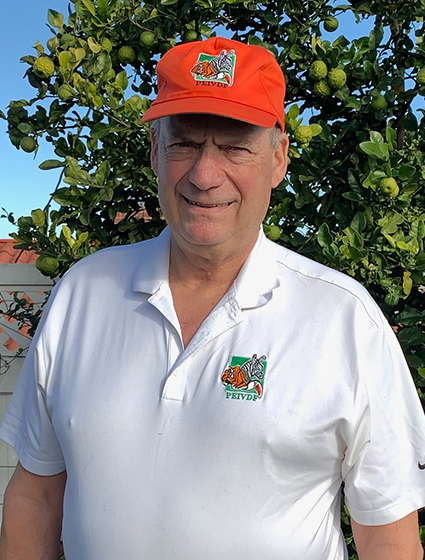 He has held several professional offices in committees and colleges and has received several awards including the AAHA Far West Practitioner of the Year and the University of Missouri Alumnus of the Year. He has written numerous articles and publications, including a textbook on veterinary dental techniques, now in its third edition, and published in Japanese, Spanish and Italian. Dr. Holmstrom has also written a textbook for veterinary technicians and is the Guest Editor for two editions of Veterinary Clinics of North America. He speaks frequently on veterinary dentistry at major national and international meetings. For recreation Dr. Holmstrom is an underwater SCUBA Instructor, Ham radio operator, motor home enthusiast, and avid sailor. He is a past Commodore of the Sequoia Yacht Club in Redwood City. 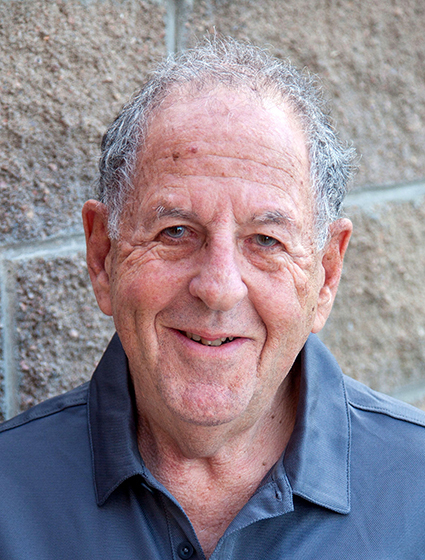 Dr. Eisner received his AB and DVM degrees from Cornell in 1960 and 1964, and is a Diplomate and Past President of the American Veterinary Dental College and Past President of the Academy of Veterinary Dentistry. Dr. Eisner is also a past president of the Colorado State Board of Veterinary Medicine and is currently Director of Dental Services at the Animal Hospital Specialty Center, a referral and emergency practice in Highlands Ranch, Colorado. Dr. Eisner’s referral practice has been serving the Rocky Mountain Region since 1983. He has been president of the Peter Emily International Veterinary Dental Foundation since 2005. Dr. Bellows received his DVM from Auburn University. After completing a small animal internship at The Animal Medical Center in New York City, he worked as a small animal practitioner at Hometown Animal Hospital and Dental Clinic in Weston, Florida. In pursuit of his goal to make greater contributions to his patients and the veterinary profession, Dr. Bellows became board certified as a feline and canine companion animal specialist, a fellow of the academy of veterinary dentistry, and became a Diplomate of the college of veterinary dentistry in 1990 and incoming president of the American Veterinary Dental College (2012-14). 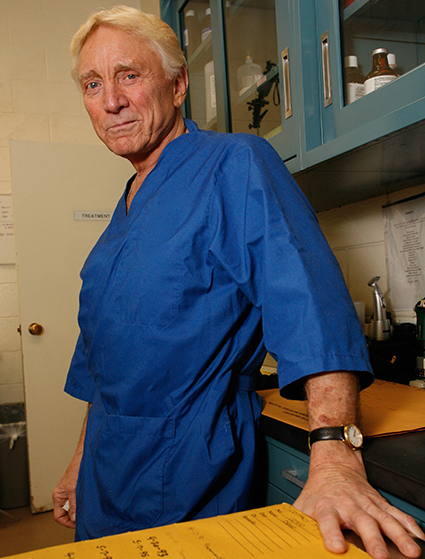 Dr. Bellows also authored three dental texts–“The Practice of Veterinary Dentistry: A Team Effort” (1999); “Small Animal Dental Equipment, Materials, and Techniques” (2005); and “Feline Dentistry” (2010)–all published by Blackwell Press. He also authored the four Smile Books: “Dental Overview” (1998); “Dental Radiology” (2001); “Periodontal Disease” (2003); and “Oral Pathology and Charting” (2005). He also frequently contributes to DVM Newsmagazine, Veterinary Forum, and Veterinary Medicine. Dr. Bellows is a charter editor of Veterinary Information Network’s (VIN) dental board and has retained that role since 1997. He was also chosen as one of the dental experts to formulate the American Animal Hospital’s Small Animal Dental Guidelines, published in 2005. In 2012 Dr. Bellows has lectured at the North American Veterinary Conference, the Western States Veterinary Conference, the American Animal Hospital Association and the American Veterinary Medical Association. Dr. Bellows practices at All Pets Dental, 17100 Royal Palm Blvd, Weston, Florida 954-349-5800. Dr. Sitzman received his BS in Animal Science in 1972, and DVM in 1975 from Colorado State University. He is a Diplomate of the American Veterinary Dental College, which he earned in 2007. He is the past president of the American Veterinary Dental Society. He was the founder and first CEO of the Foundation for Veterinary Dentistry and served on the board of directors thru 2018. 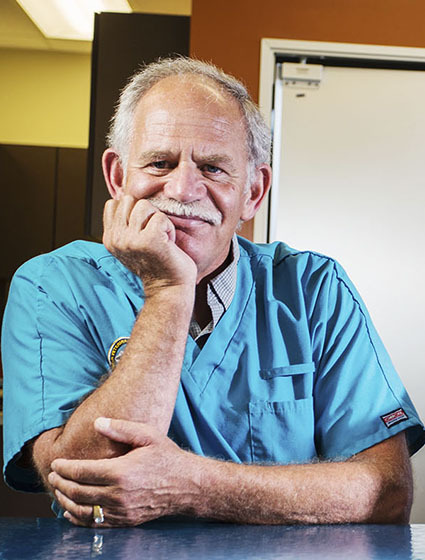 He is director of services for Front Range Veterinary Clinic, and has been in private practice since 1976. His practice expanded to referral dental work in 1995, and he has been receiving referral cases since that time. He is author and co-author of several peer-reviewed articles, and has given numerous presentations to non-professional and professional organizations. He has given numerous in-clinic seminars, dealing with radiology and digital radiography, to other private veterinary clinics. In practice, he has been involved with several research facilities in conducting FDA approved safety and efficacy studies. Dr. Bannon received her veterinary medical degree from Texas A&M University in 1998. She worked in a small animal hospital in Santa Fe, NM for ten years before starting the first veterinary practice in New Mexico dedicated to the oral health needs of our companion animals. She was elected to serve a five-year term on the Board of Directors for the American Veterinary Dental Society in 2006. In 2008, she was the first veterinarian in the state of New Mexico to become a Fellow of the Academy of Veterinary Dentistry (FAVD). She became a Diplomate of the American Veterinary Dental College (DAVDC) in 2010. Dr. Bannon enjoys teaching other veterinarians about quality dental care, and lectures frequently within New Mexico and nationwide. When not performing dental procedures in her small animal practice, teaching others about dentistry, or volunteering her time doing dentistry on wildlife and rescue animals, she enjoys reading, spending time with her four-legged family, and running. She is currently training for her first marathon. Mrs. Bellows-Levine is a partner in the firm of Bellows Associates, Certified Pubic Accountants of Fort Lauderdale, Florida. Bellows Associates focuses their practice on performing accounting services for Non Profit Entities, Labor Unions, Pension Plans, audits of Federally–Assisted Housing Projects, and Litigation Support Services. After graduating from the University of Florida, Dina worked for a national accounting firm in their audit and tax departments. For over twenty eight years, she has specialized in the Non-Profit organization industry. Active in numerous business and community organizations, she has held leadership roles in Broward Women’s Alliance and Toastmasters International. She was in the 2012 Senior Executive Orientation (SEO) Class (a Leadership Broward Foundation and Leadership Fort Lauderdale program). Mr. Farrelly heads the North American operations as the General Manager for iM3 Inc. in Vancouver, Washington. iM3 is a manufacturer and worldwide distributor of veterinary-specific dental products that has been actively involved in the veterinary dental market for over 25 years. Russell’s background in Finance, Treasury Operations, and Small Business Management has provided him the opportunity to work in different markets and in both public and private sectors. Russell travels extensively for work, but when at home, enjoys tinkering on vintage automobiles. Dr. Hall is a Diplomate of the American Veterinary Dental College and Fellow of the Academy of Veterinary Dentistry. He received his Degree of Doctor of Veterinary Medicine from The Ohio State University College of Veterinary Medicine in 1993, and completed a two-year residency in dentistry and oral surgery in Dallas, TX. He is the owner of Animal Dental Clinic in Vienna, VA, a consultant for the Veterinary Information Network, and the veterinary dentist for the National Zoo in Washington, DC. 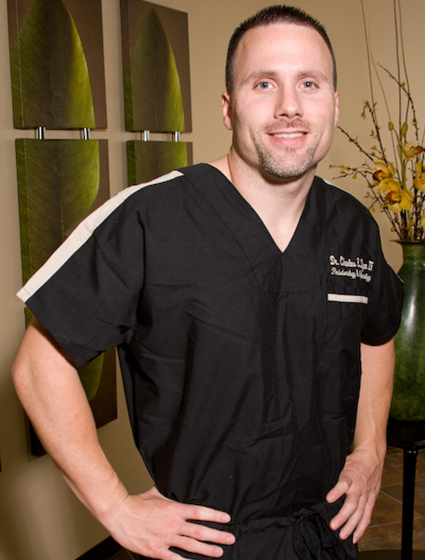 Dr. Dyer is a native of Beaumont, Texas, where his father practices Pediatric dentistry. After graduating with honors from Texas A&M University, he received his dental degree from the University of Texas Dental Branch in Houston. During his tenure at the dental branch, he served as President of his class, Vice President of Psi Omega Dental Fraternity, Secretary of the American Student Dental Association, Treasurer of the Texas A&M University Club and was an active member of Christian Dental Fellowship, and Omicron Kappa Upsilon, a dental honor society. He then attended the University of Kentucky for training in periodontal surgery an implantology where he served as chief resident. His education spanned from traditional periodontal therapies, to cutting edge surgical techniques. He graduated with a Master of Science in Dentistry and certification in the specialty of Periodontics. Dr. Dyer is an active participant and member of the American Dental Association, Texas Dental Association, the American Academy of Periodontology, the Academy of Osseointegration, International Congress of Oral Implantologists, Greater Houston Society of Periodontists, Greater Houston Dental Society, and the Texas A&M Association of Former Students. Dr. Dyer is a contributing author to several publications, including the International Journal of Dental Research, International Journal of Oral and Maxillofacial Implantology, and the Greater Houston Dental Society Journal. He has had the opportunity to speak in Hawaii, Maryland, and Houston concerning implantology, and continues to speak on several periodontal related topics throughout the year. He was featured on ABC’s television series “American Health Front,” addressing the role of implants in dentistry. He stays abreast of current therapies through continuing education, literature review, peer review, study clubs, and self study. 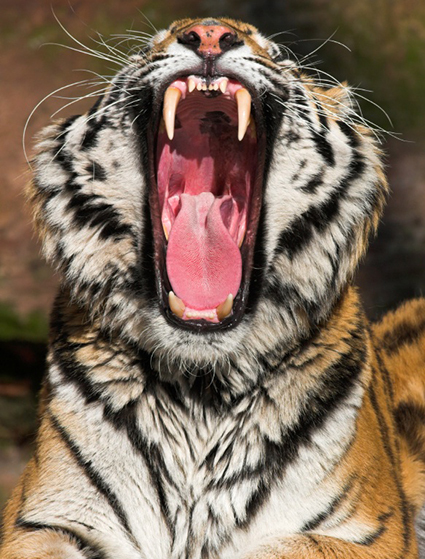 His passion for animal husbandry, friendship with Dr. Mark Peckham DVM, and dental acumen led to his first veterinary dental experience at the Houston downtown aquarium, working on Nero, a white tiger. Left wanting more, Dr. Dyer began mission work with PEIVDF and has attended every teaching mission since his first application. He continues to be in awe of the people within the foundation, and the tireless work they provide to animals in need. Dr. Brandon Abbatangelo was born and raised in Las Vegas, Nevada. She is a general dentist and Clinical Director at UNLV School of Dental Medicine, on the Main Campus of UNLV. She is a graduate of the University of Iowa College of Dentistry. She graduated with a bachelor’s degree in biology from UNLV. She is also a member of the Institute for Diversity in Leadership with the American Dental Association. She is a newly published children’s author of Animal Dentistry Adventures with Dr. Tabby, Animal Dentist Extraordinaire, a book written to create awareness for PEIVDF as well as animal dentistry. Her 20 years of clinical experience have included private practice, group and corporate dental practices and now academia. Organized dentistry has been an essential part of her professional career. She has been an active member of the Southern Nevada Dental Society and served as president in 2016. She was the first Hispanic Female to be elected to the dental society. 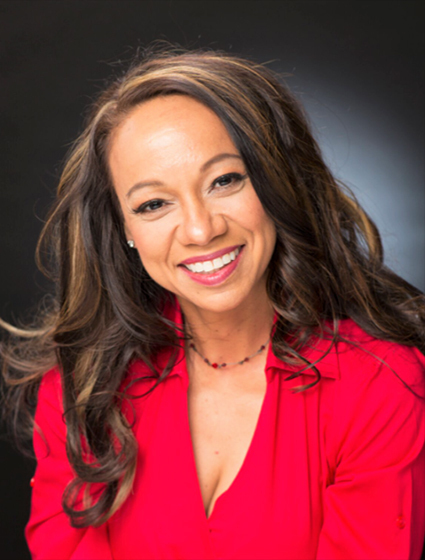 She is the current Communications Council Chairman for the Nevada Dental Association, and Alternate Delegate to the American Dental Association for Nevada. She is a Disciplinary Screening Officer for the Nevada State Board of Dental Examiners. Dr. Brandon was voted “Most Likely to Succeed” in high school and hasn’t stopped since. She is very passionate about the PEIVDF. She has been a volunteer for over 10 years. She teaches hands on restorative techniques at Veterinary Dental Forums and has recently started lecturing on primate dentistry. As Ms. Nevada America 2016 and 2018, her platform was PEIVDF, creating awareness for their essential dental needs. Dr. Brandon Abbatangelo is a dedicated wife, step-mother to 4 great kids and doggie mommy to Levi the pug. She is a true believer in the power of yoga. Wherever there’s a hot yoga over 100 degrees, she is there. Maya has been working in the animal welfare field for over twenty years in a variety of roles and organizations in Maryland and Colorado. She graduated from the University of Maryland with a BA in Government and Politics and a minor in Theater. She also has an Associate’s Degree in Veterinary Technology and a Master’s Degree in Nonprofit Management from Regis University. 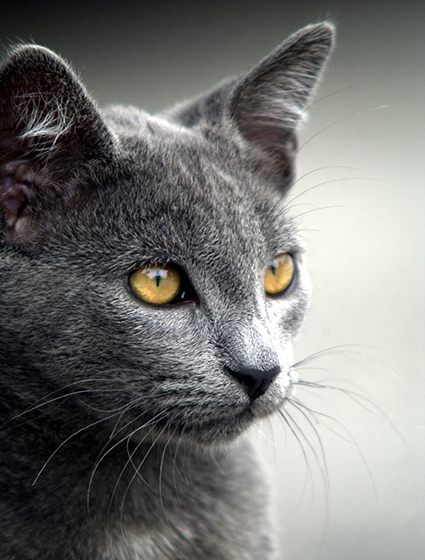 One of Maya’s passions is working with feral cats to reduce their population and improve their quality of life. In 2013 she started a nonprofit called Wild at Heart to provide spay/neuter/vaccine services to feral cats in and around Boulder County where she lives. She has also worked as Volunteer Coordinator and Behavior and Health Supervisor at the Humane Society of Boulder Valley and the Program Manager at The Feline Fix in Denver. Maya has also traveled extensively as a coordinator and participant in large scale spay/neuter operations. Most recently she traveled to Kenya to teach veterinarians how to organize and run high volume sterilization campaigns. Ms. Pilla is currently an external advisor to the Board of Directors, and was a founding member of PEIVDF, having joined in June 2004. Prior to joining PEIVDF, Ms. Pilla was the Commercial Director/General Manager at a UK software start-up, Indigo Stone International Ltd. (formerly RISC, now acquired by EMC). Ms. Pilla also was responsible for Product Management of a $22 million segment of Softgoods at Burton Snowboards. 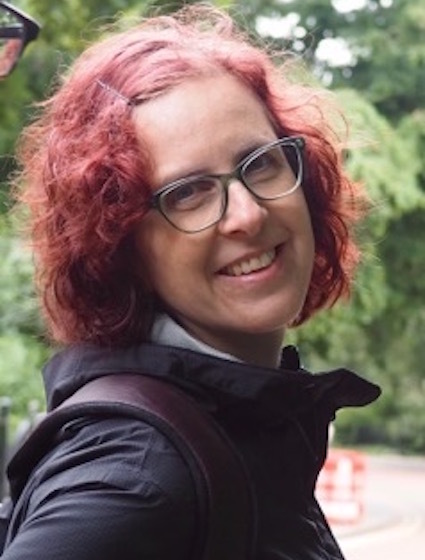 Ms. Pilla has a BA in Economics from The University of Massachusetts at Amherst and a MA in International Economics and Finance from Brandeis University, Waltham, MA. As part of her MA program, Ms. Pilla spent a semester at Escuela Superior de Administracion y Direccion de Empressas (ESADE) in Barcelona, Spain. Ms. Pilla was the co-author, with Mr. George Thomas, of an article entitled “Key Strategies for E-Business Success” published in the 2001 Handbook of Business Strategy. Ms. Pilla is currently working on the licensing requirements for her CPA.